We are happy to announce support for open source Arastta eCommece platform. While being professional WordPress theme provider for couple of years now we would like to give our clients better choice in regards to eCommerce solutions. Therefore Arastta themes will be added to online store templates collection. Until now we were developing Joomla shop templates ( Virtuemart ) and WordPress + WooCommerce themes. Time to shake things a bit and add new breeze by adding Arastta Themes to the collection. The Little Things – Arastta eCommerce Minimalist Theme Is Here! It is not our place to describe the platform. However just to introduce Arastta to new users we can simply say it is a fairly new, yet stable eCommerce platform built exclusively to build online shop websites. 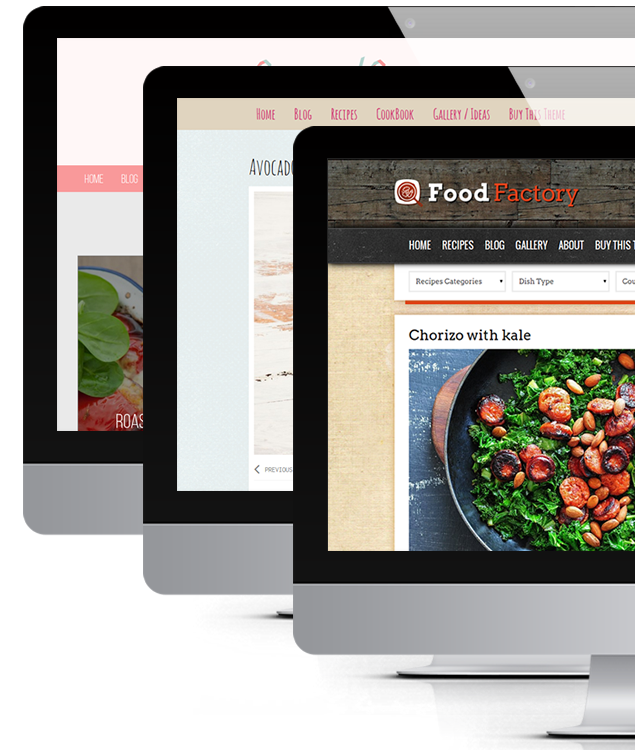 Platform takes the strongest points from existing CMS platforms such as Joomla, Open Cart or WordPress and puts them together in one solid eCommerce solution. Introduction video of Arastta eCommerce. Some say that video is worth of thousand words. It’s simple. While building eCommerce templates for a while now we felt we need some fresh, modern solution so the users have a wider choice when building shopping websites. WordPress although very flexible and function at the end of the day was initially build as a blogging platform. Arastta seems to address our needs and allows us to build themes truly for eCommerce. More info about the this eCommerce CMS can be found on the official website. Naturally we will continue releasing new WordPress themes. Nothing changed here. Only difference will be that you may have a better options when in regards to platform you want to choose. So if you are planning to build online store or simple shop website that will be secured, fast, efficient and easy to handle you should consider getting Arastta theme instead of WordPres and WooCommerce plugin solution. This way you can be sure it is dedicated natively for eCommerce. We will be releasing first 2 themes built for Arastta. Both of them will be kept in minimal and clean style. The first to be released willl be the theme you already now from WooCommerce WordPress version – The Little Things. Next will be dedicated for crafting, smaller shops, also clean and minimalist. 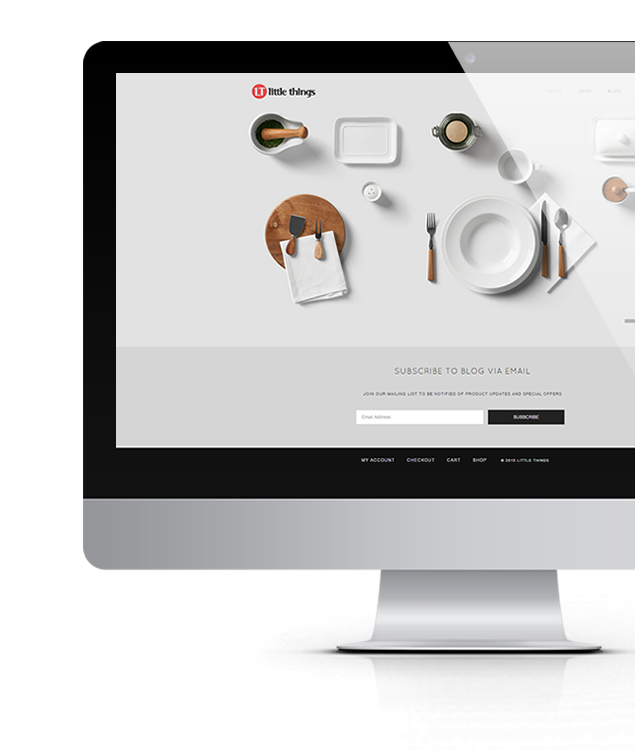 Update: We released The Little Things theme for Arastta eCommerce now! Those of you who used Open Cart system before should be familiar with Arastta as some things are handled similarly (it is forked Open Cart with many improvements, modification). 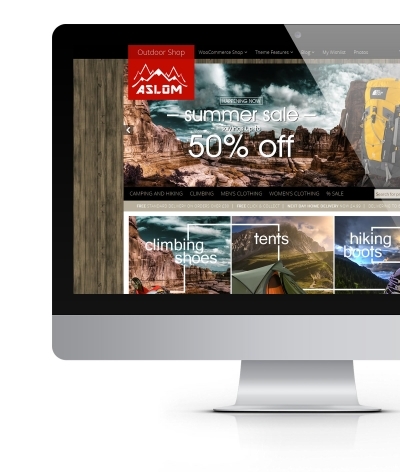 As we mentioned developers spent months on creating user friendly platform that is solid, versatile, secured and effective solution for building great shop websites. Of course we realize that at some point it is a fairly new platform for many of you, therefore we will be publishing extra tutotorials to help you with many tasks. Of course you may always use Questions section for community support, use growing community forums on Arastta.org website as well. Moreover for our Arastta themes we will be providing support via ticketing system, discussions and email just in case you need extra helping hand with the theme from ThemeBullet.com. We are planning to develop new themes with new fresh designs and port the best WordPress WooCommerce themes to Arastta too. New Cattleya is here. Feminine. Stylish. Perfect For Blog or Shop.